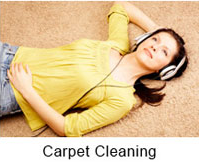 Your carpets are our business and we want to be your cleaner for life. 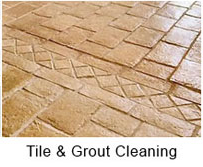 That is we offer a 100% guarantee on all cleaning services. 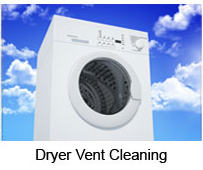 At Steamers, we believe that every customer deserves no less than complete satisfaction. From the time you first contact us, you’ll see our commitment to superior customer service and we don’t call the job finished until we know you’re happy with it. 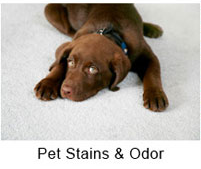 Our services include: Carpet, Area Rugs, Upholstery, Tile & Grout, Pet Odors, Dryer Vent Cleaning and more. We are ready to provide the the solutions you’re looking for. 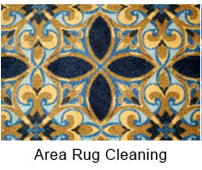 Our team of experts takes pride in their work, and it shows. 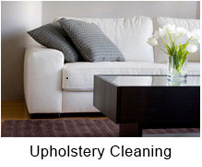 Our clients stay with us because they know we deliver what we promise. 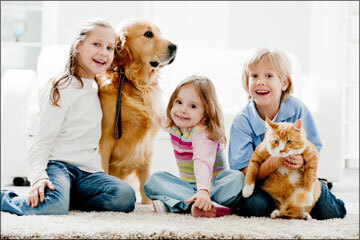 When you need carpet cleaning or any other type of cleaning services, call the professionals at Steamers of Kelso, Longview, Woodland, Kalama, Cathlamet, Castle Rock, Toutle and Winlock.. We promise to maintain the high standards that have been the cornerstone of our business since the beginning.